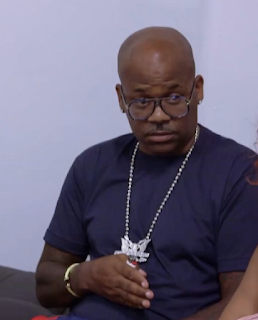 Back in January Damon Dash posted a series of video on social media in response to his former business partner, Josh Webber, filing an injunction forcing Dame to stop promoting a movie project Dame was no longer involved with [click here if you missed that]. Webber says that Dash has 535,000 Instagram followers and 30,000 Youtube subscribers. Webber believes Dash should be hit with additional damages of $565,000 — $1 for each follower.